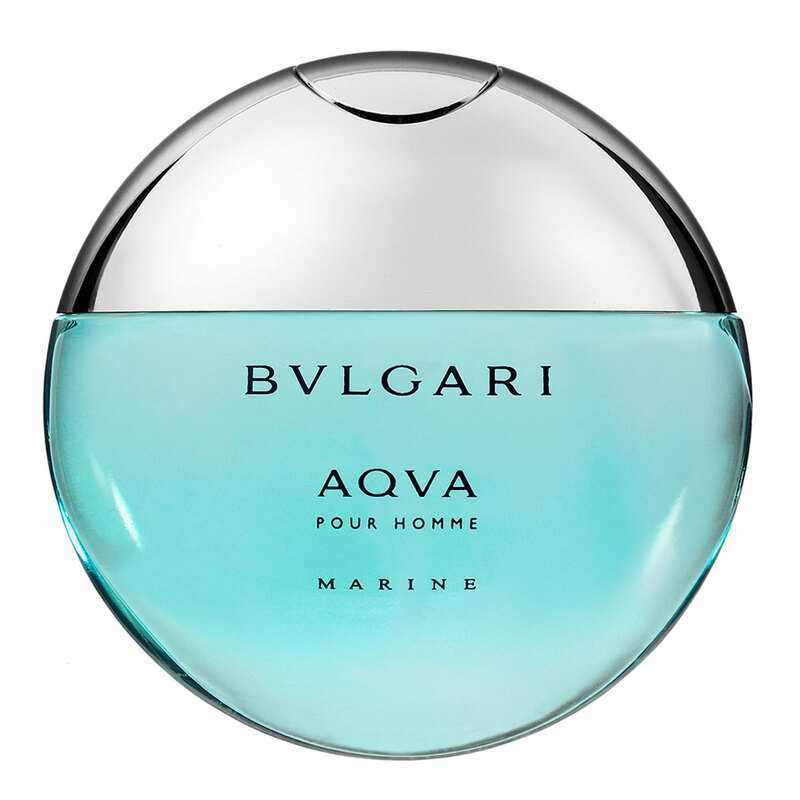 The collection of Bvlgari Man was initiated with the fragrance Bvlgari Man launched in 2010. 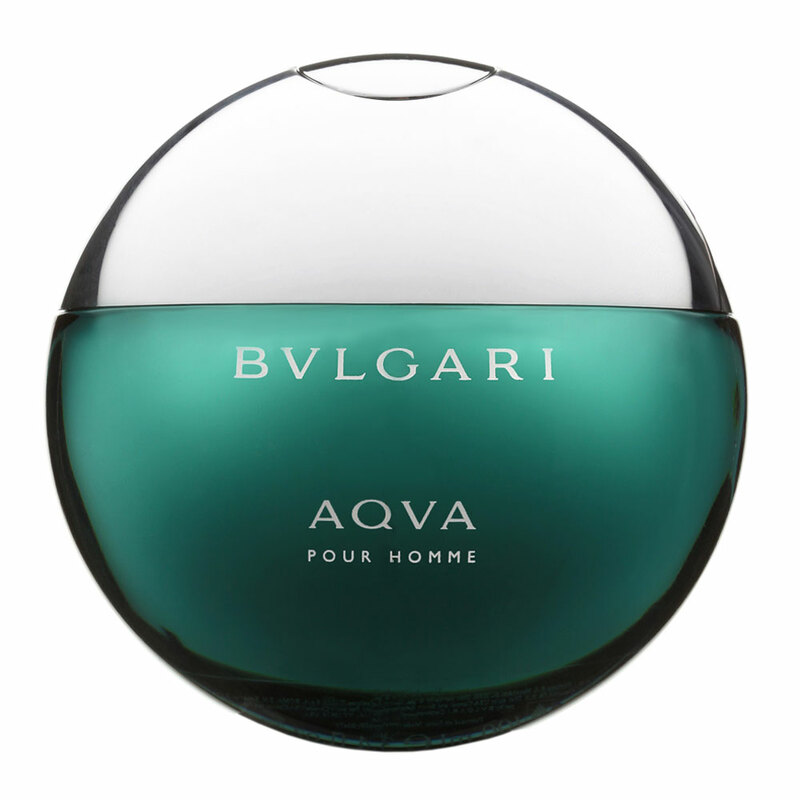 After the original perfume, limited edition Bvlgari Man The Silver Limited Edition with silver stripes on transparent glass was introduced – it depicts charisma of a modern man who chooses this sensual fragrant composition. 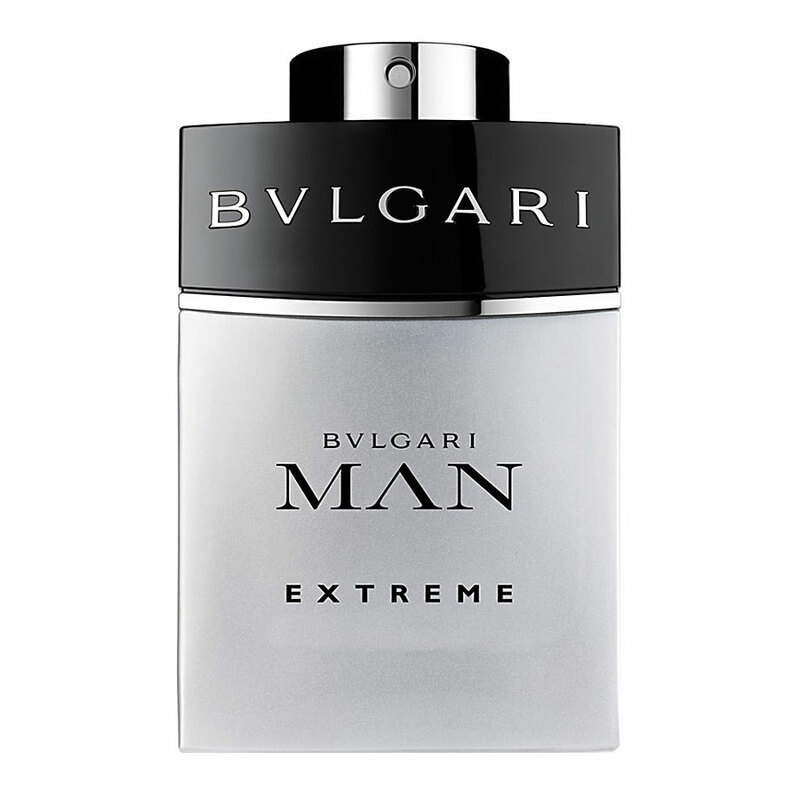 The new fragrance will be presented in 2013 as the extreme version aimed at men who desire new sensual experience.Bvlgari Man Extreme is announced as very elegant, deep, attractive and intense. It excites with its composition starting from the first note and luminous accords of pink grapefruit and Calabrian bergamot. Citrusy notes are combined with cactus zest, which contributes to charismatic opening of the composition and highlights on the floral-spicy heart. After citruses and cactus zest, white freesia blooms surrounded with cardamom from Guatemala and gently warmed with amber. 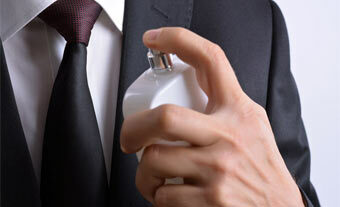 Elegance in base notes is accentuated with Haiti vetiver, Laoese benzoin and Balsa wood.